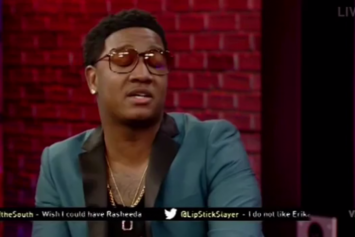 Young Joc defends his hairstyle. Featuring the eternally banging beats of Zaytoven, "808 The Movie" tastefully blends fact and fiction. Women and cars reign supreme in a new video from Yung Joc. 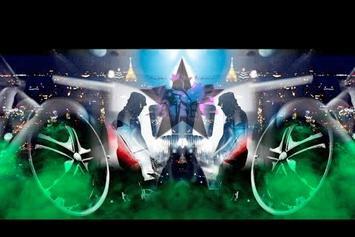 Experience Tahjz Mahal Feat. 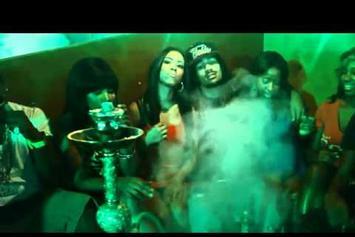 Yung Joc "Blow It Down" Video, a new offering from Tahjz Mahal, which was released on Wednesday, August 31st, 2011. Things are looking better for Tahjz Mahal with each new release, which Tahjz Mahal Feat. 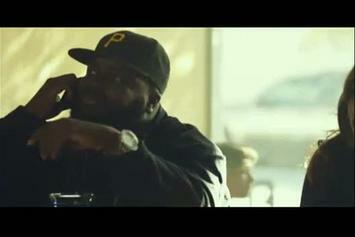 Yung Joc "Blow It Down" Video has proven yet again. It's worthy addition to the impressive body of work Tahjz Mahal has been developing over the years. We're looking forward to hearing what's next. Stream HNHH Artist No7988 Feat. 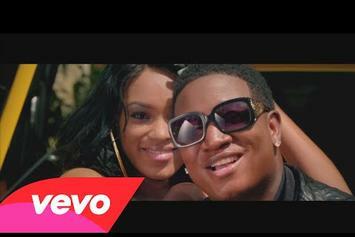 Yung Joc "Like This" Video, the latest video from HNHH Artist No7988, which dropped on Saturday, August 6th, 2011. HNHH Artist No7988's odds keep getting better with each new leak, and HNHH Artist No7988 Feat. 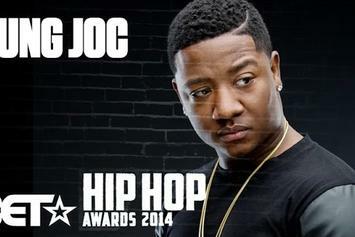 Yung Joc "Like This" Video will undoubtedly improve his chances of winning. It's a worthy addition to a respectable catalogue that has seen a lot of growth since HNHH Artist No7988 debuted in this game. We're looking forward to the follow-up. 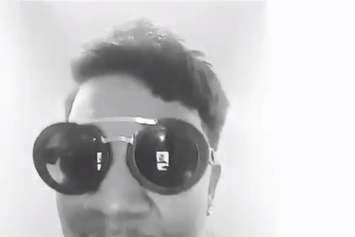 Peep Yung Joc "Yeah Boy" Video, the latest visual from Yung Joc. 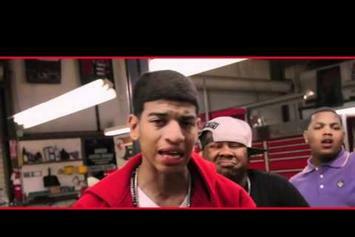 It dropped on Monday, December 6th, 2010. Yung Joc's odds keep getting better with each new leak, and Yung Joc "Yeah Boy" Video will undoubtedly improve his chances of winning. It's a worthy addition to a respectable catalogue that has seen a lot of growth since Yung Joc debuted in this game. We're looking forward to the follow-up.